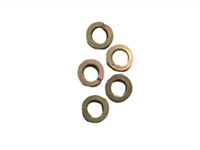 Grade 8 hardened lock washers to mount your drive line to power take off. Grade 8 hardened lock washers to mount your drive line to power take off and lock it. Grade 8 hardened bolts to mount your drive line to power take off. 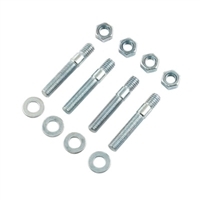 Replacement bolt kit for Glenwoods Power Take Off.